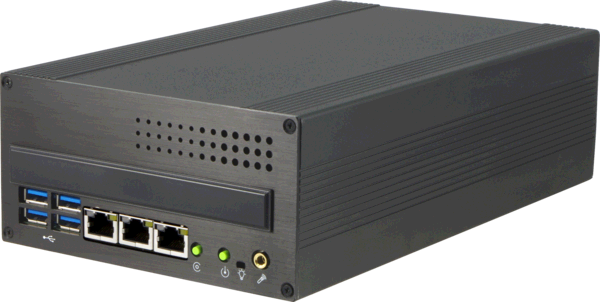 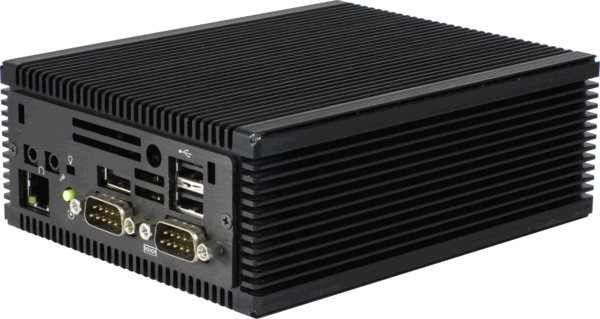 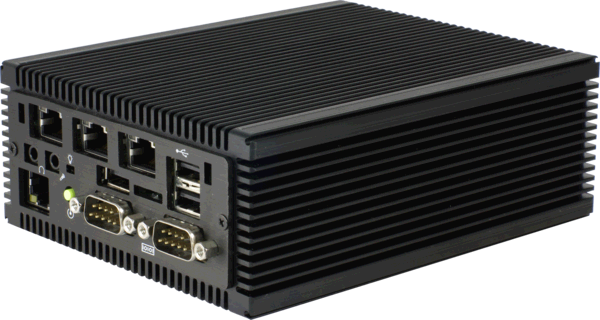 Sumicom S385 series ultra small form factor (102mm x 148mm x 38mm) industrial PC that fits in narrow place, without compromising computing power. 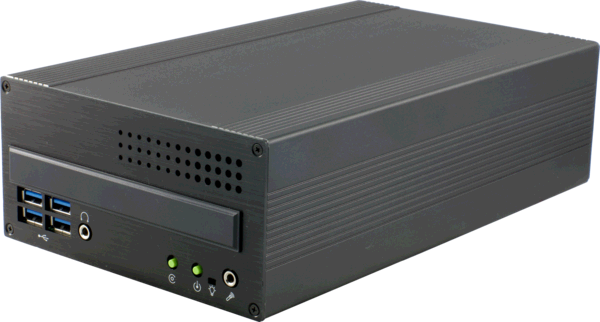 We provide various customization options for different application requirements. 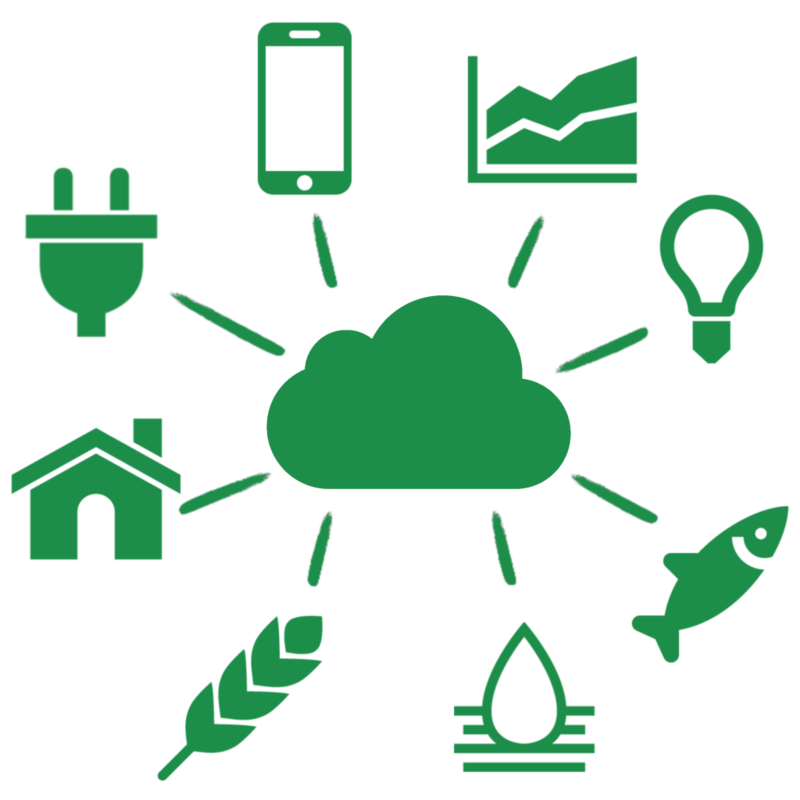 Field-verified wireless IoT system for data acquisition and automation on agricultural, aquacultural and industrial applications.